Posted by Admin | July 19, 2017 | Action, Adventure, RPG, Sci-fi, Simulation, Strategy. 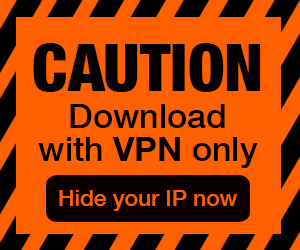 Celestial Command Free Download PC Game Cracked in Direct Link and Torrent. 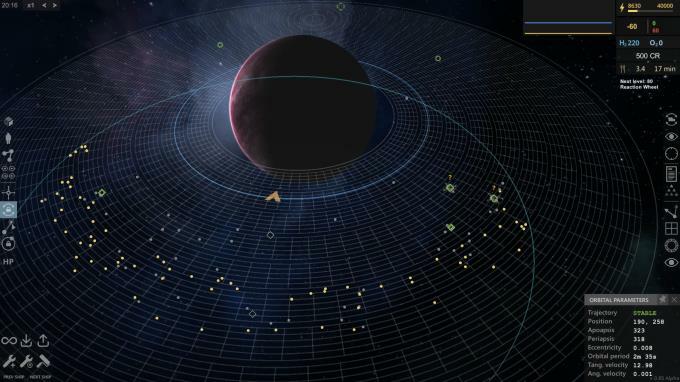 Celestial Command – Gather resources, construct space ships and stations, produce fuel, generate energy, trade between stations, complete contracts or fight with pirates in a 2D…. 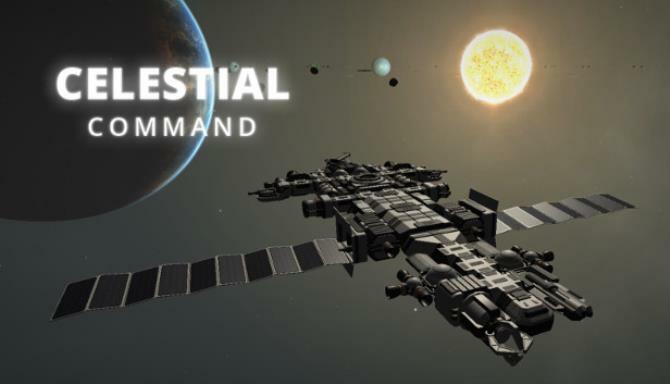 Celestial Command is a realistic sandbox space game which unites a real orbital mechanics, ship constructor and some features of typical space games. Gather resources, construct space ships and stations, produce fuel, generate energy, trade between stations, complete contracts or fight with pirates in a 2D world where everything in constant orbital motion, without “air friction” and without maximum speed limits. 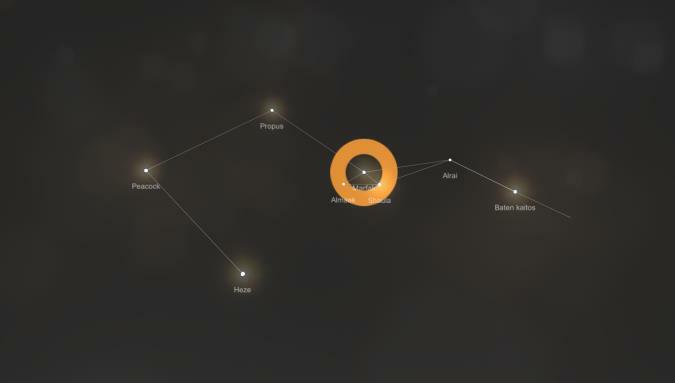 Explore a procedural galaxy filled with various types of stars, black holes, planets, asteroids, space stations and other interesting things which we will constantly add in the future. You can build your own ship part by part. Each part of the ship is individual, it has own functions and parameters. Therefore, abilities of your ship are completely dependent on the modules from which it is assembled. You can build small explorers, large industrial ships, carriers, defense satellites or whatever you want. Each module can be detached or attached to the ship right on the fly, which allows to transform your ship using found modules.